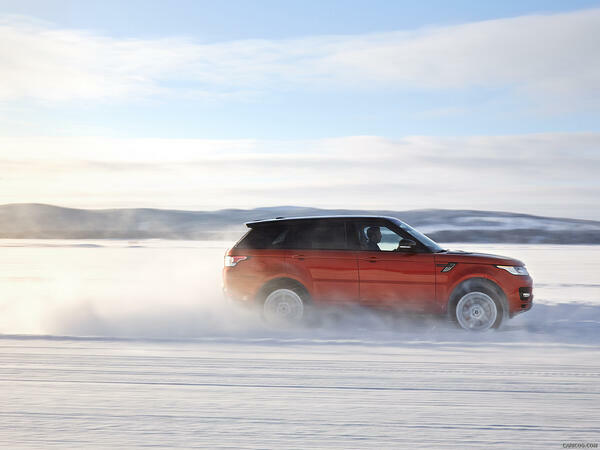 Your Land Rover or Range Rover is an amazing machine, and all modern Land Rover's are equipped with Terrain Response or Terrain Response 2 to help you make safe progress off road in any condition. 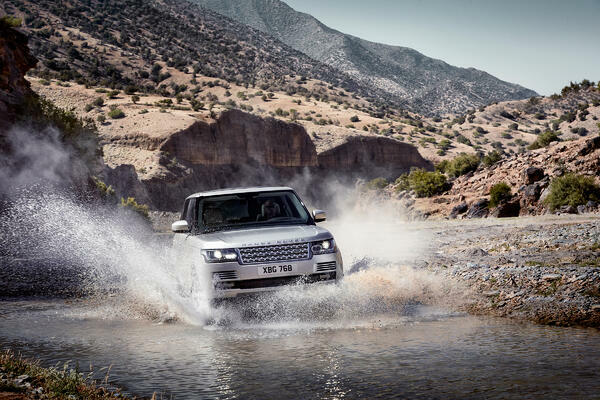 Here’s six quick tips to help get you more confident off-road in your Land Rover. Engage Mud and Ruts on Terrain Response. Try to stay within existing tracks. Keep the wheels straight, your wheel position will be displayed on the screen in front of you when you turn them, since in deep mud you may not know which way they are pointing. Engage Sand on Terrain Response. The key to crossing sand is to know how firm the surface is. 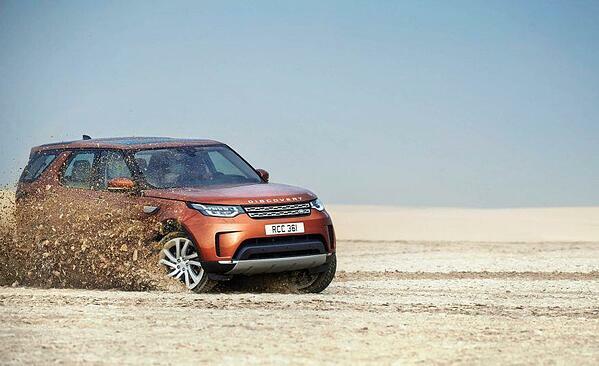 You need to maintain momentum to drive over the sand, not sink into it. Keep a consistent pressure on the throttle and be extremely cautious when you cannot see what is across a rise. Try to work out how deep the water is. In static, shallower water, explore on foot and use a stick to gauge the depth - or watch another vehicle go through. Ensure you have an out on the other side of the crossing and keep moving. Keeping a consistent speed will create a bow wave in front of the vehicle allowing it to breathe easily. Going uphill, approach the hill straight on and use the highest gear possible. 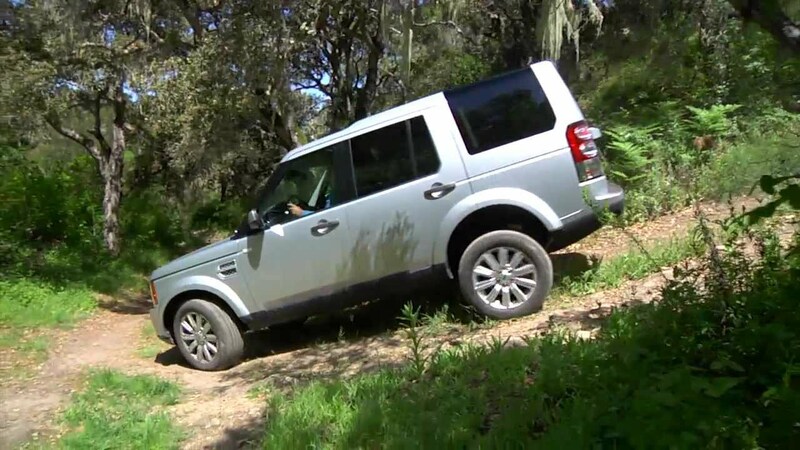 Never turn the vehicle on a steep slope - the vehicle could end up in a dangerous side angle. 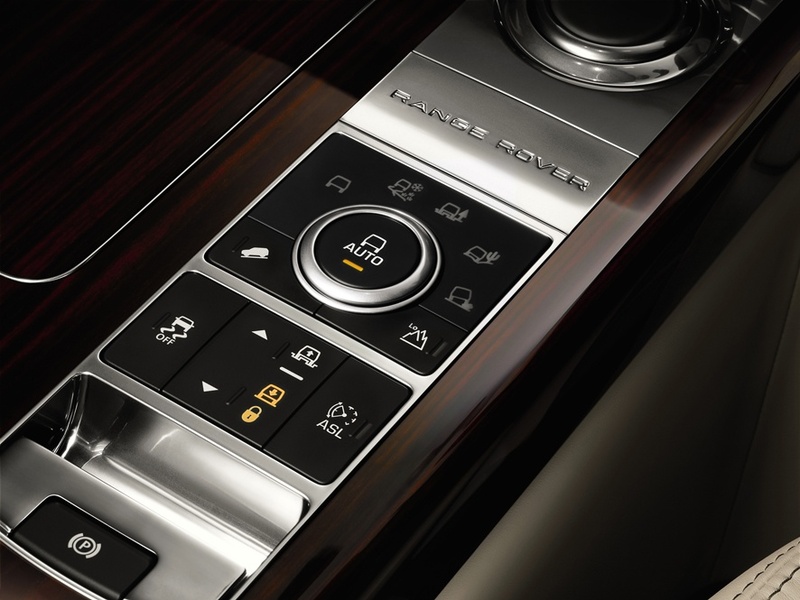 Going downhill, engage Hill Descent Control and keep your foot off the brake pedal allowing the vehicle to do the work. 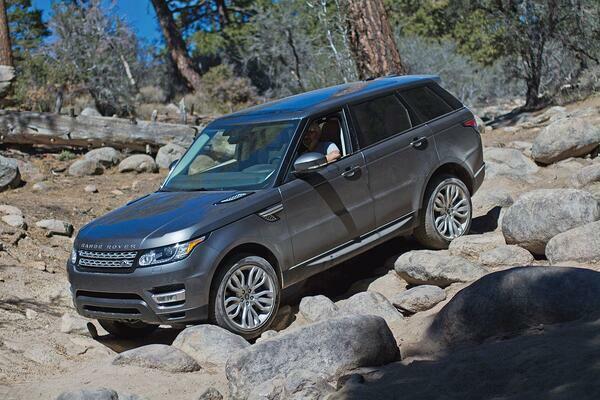 Before crossing rocks and scree, get out of your vehicle and assess the risks. 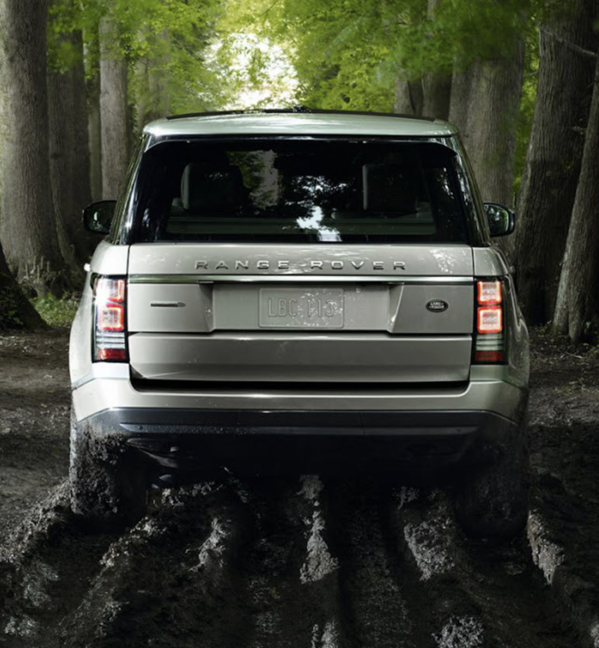 Select Rock Crawl on Terrain Response; this will engage low-range gears, raise your suspension to its maximum height if you have air suspension and proceed with caution. Remember that rocks can move or tilt and could cause damage to the vehicle. Having a spotter is an excellent idea, keep windows open to be able to communicate. Engage Grass/Gravel/Snow on Terrain Response. Snow. Gravel is a constantly changing, low-grip surface, so always drive as slow as possible and as fast as necessary. 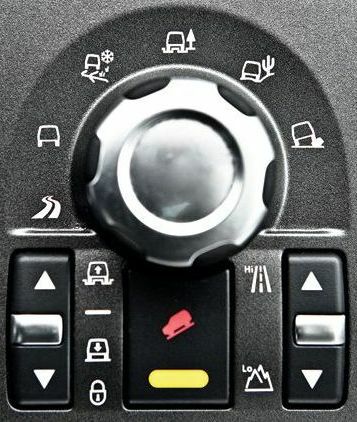 If the snow is very deep, try the Mud and Ruts program with the highest suspension setting. The most important thing to remember when you're driving off road is to go slow, drive within your personal abilities and remember to always inspect your vehicle before setting out. Having a off road kit is always a good idea to have with you, too! That's coming up next - what to have in your off road kit to keep you safe. Let us know what you bring with you when you go into the wilderness in the comments below!